How Do I Choose an Asbestos Removal Company Pasadena CA? 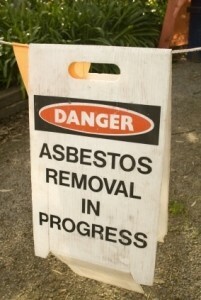 Use our checklist for selecting an asbestos removal company in Pasadena CA. Because asbestos is so hazardous to human health, choosing an asbestos removal company Pasadena CA should not be taken lightly. Here are a few tips to help you find a contractor you can trust. Because asbestos is subject to hazmat regulations, it is essential to check up on the certifications earned by an asbestos removal company Pasadena CA before hiring. That way, you can rest assured that all activities involving asbestos will be carried out in compliance with state and federal laws. You won’t have to worry about the contractor contaminating areas outside the work zone, exposing unsuspecting people to asbestos, or causing liability issues. Using certified personnel is especially important if your asbestos removal project involves a public building or a rental unit, as you will need expert help to pass the re-occupancy tests for such buildings. Ask the asbestos removal company to provide references or at least a list of previous projects that they have successfully completed. If possible, talk to previous clients to get an idea of how reliable, effective, and professional the company is in its operations. Even if you don’t actually speak to any previous clients, it will still be helpful to check the company’s “resume” of completed projects so you can gauge their level of experience in the particular type of asbestos removal you need. 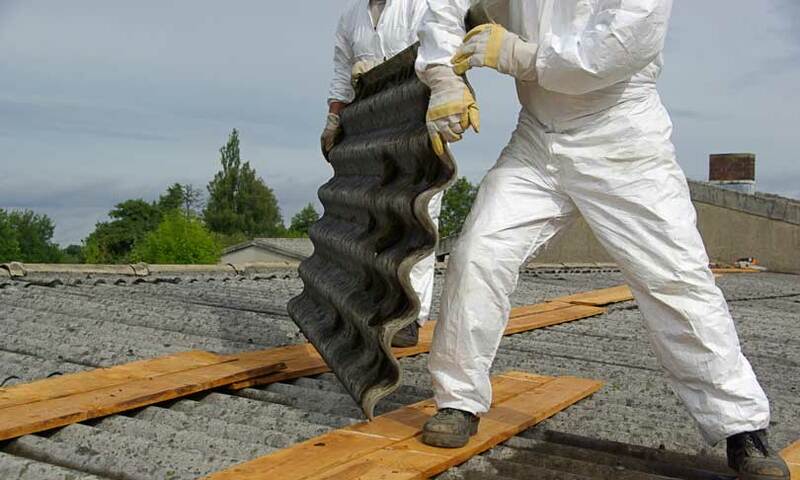 Any reputable asbestos removal company Pasadena CA will have comprehensive insurance, covering not only property damage and bodily harm but also air pollution liability. If the contractor will be transporting the asbestos to a disposal site, make sure they also have adequate automotive liability insurance. Asbestos removal is far from simple, and asking an asbestos removal contractor to outline the details of their removal procedures will help you gauge their preparedness for taking on your project. The contractor should be able to provide specs for a sealed workspace with approved ventilation, as well as guidelines for worker safety, proper asbestos removal techniques, waste containment, and waste disposal. Whenever possible, look for a contractor that can guide you through every step of the asbestos removal process, from getting asbestos sample testing to final disposal of the contaminated waste. Even if they don’t perform all of these services personally, they should be able to connect you with a qualified contractor who does. After all, as a layperson, you are relying on the expertise of the asbestos removal company to help you make sure that everything gets done right. You need a company with the experience and the industry connections to make that happen and make your asbestos removal project go as smoothly as possible.